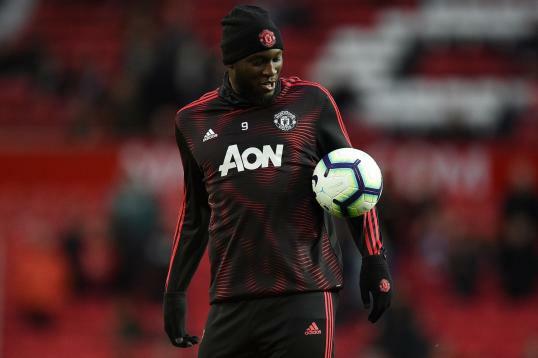 Former Manchester United midfielder Roy Keane says the club should sell record signing Paul Pogba in the summer after he was left on the bench in Sunday's 3-1 loss at Premier League leaders Liverpool. "I think the players are giving everything. I think there’s one or two players not on top form, Pogba on the bench. "Come the summer you move him on, he’s left United before. I just think they’re short, defensively they’re short. "Man United that’s where they’re at, I guess fourth is the best they can get. If you hadn’t seen them today you’d think United are an average Premiership team." He concluded: "Some of these players are not good enough." The former Republic of Ireland assistant manager also said on Sky Sports that Pogba had thrown the vice-captaincy in Mourinho's face after the manager attempted to hand him some responsibility. He also questioned the off-field behaviour of certain players like social media-friendly Pogba and Jesse Lingard, who launched his "JLingz" clothing range during the week building up to Sunday's rivalry clash at Liverpool. Keane and Neville have some clout at Old Trafford considering they spent a combined 31 years playing for United and were two major figures during the most successful period in the club's history. @MiguelDelaney Fair point, but Keane had still won two doubles with United by then and was arguably part of Ferguson's greatest side! Two-and-a-half years have passed since Pogba moved back to Old Trafford, but the 2018 FIFA World Cup winner is yet to produce the best he achieved at Juventus on any consistent basis for his club. United won't want to give up on their investment unless his situation is irreparable, and there are bound to be questions over whether Pogba could still blossom at his first senior club under a different manager. There's also the matter of who would be willing to pay for an out-of-form Pogba and risk the funds necessary to deliver his departure, though Keane doesn't appear to think United would be impacted by his exit.